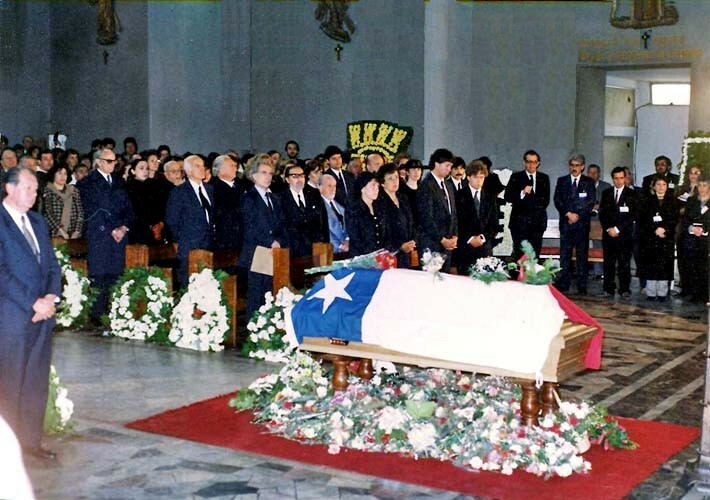 Claudio Arrau's funeral requiem, Chillán Cathedral, Chile, 16 June 1991. 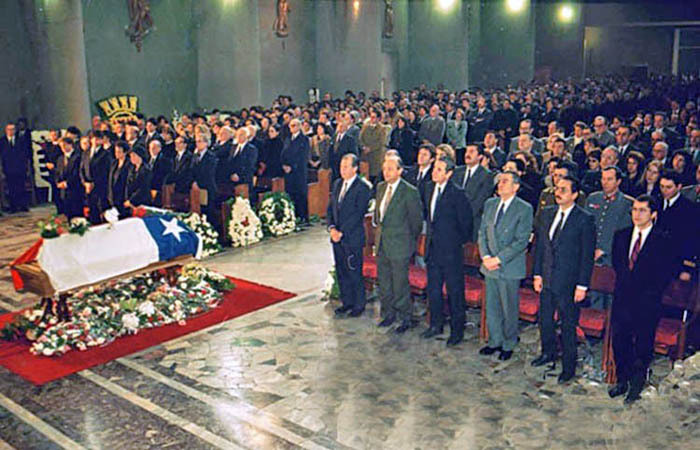 Claudio Arrau's funeral requiem, Catedral de Chillán, Chile, 16 June 1991. 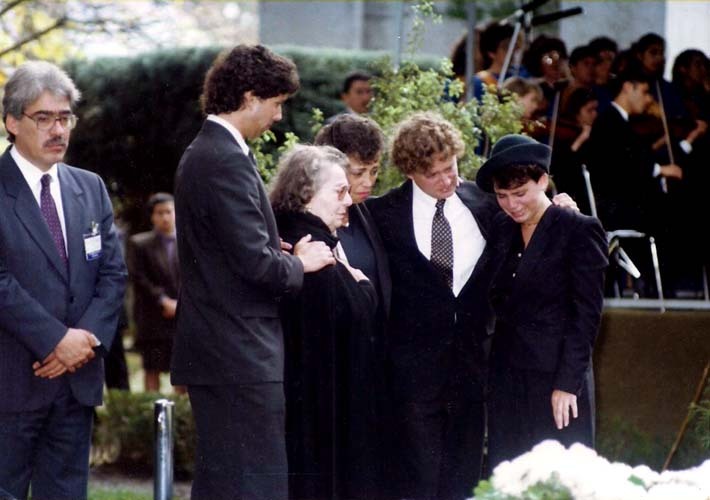 First row: Robin Reintsema (grandaughter), Carmen Arrau (daughter), Chris Arrau (son), and Carl Reintsema (grandson). 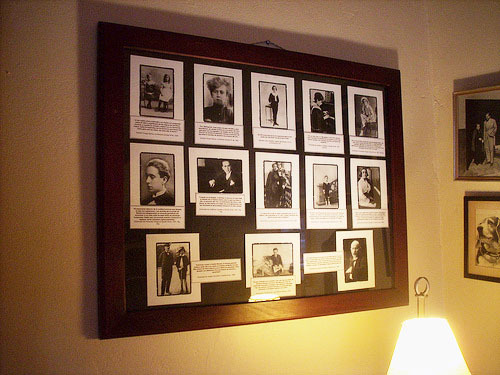 Second row: Juan Pablo Izquierdo (orchestra conductor), Mario Baeza (conductor, Grupo Cámara Chile), Arturo Carvallo (friend of Claudio Arrau), Maximiliano Arrau (extended family member), Nancy Zanini (Polygram USA), Friede Rothe (personal manager), Raúl de la Mora and Roberto Bravo (pianists). 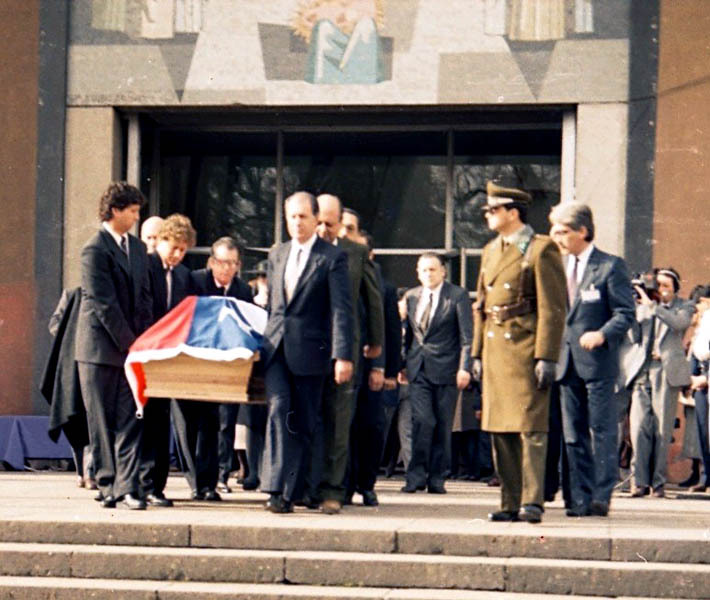 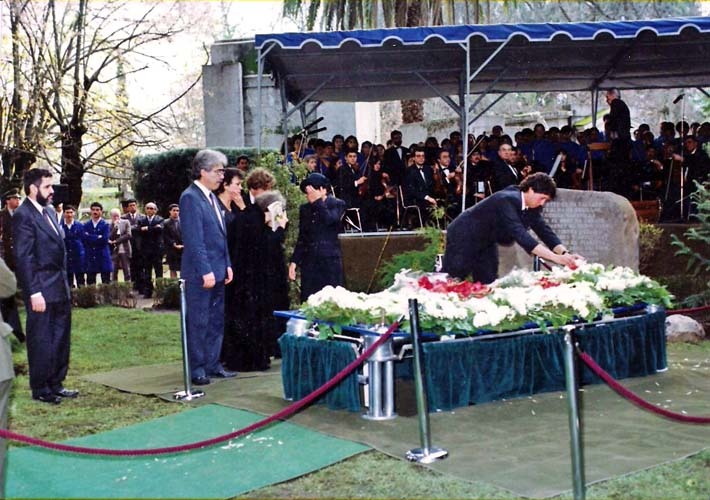 Claudio Arrau's funeral, Catedral de Chillán, Chile, 16 June 1991. 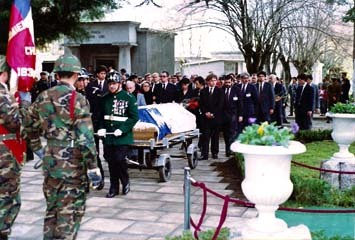 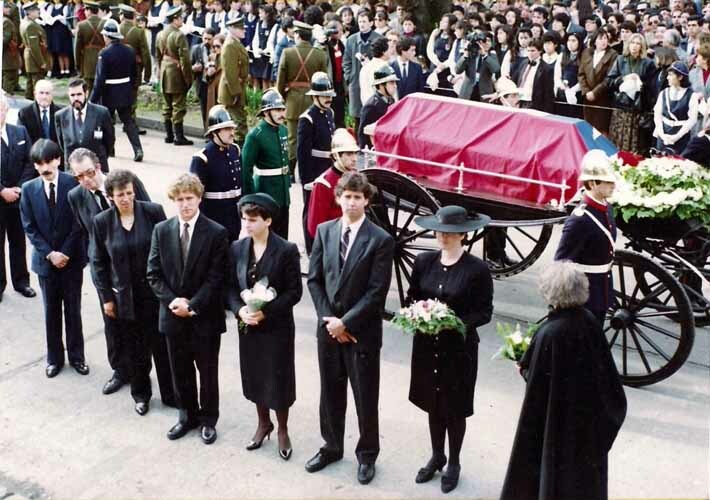 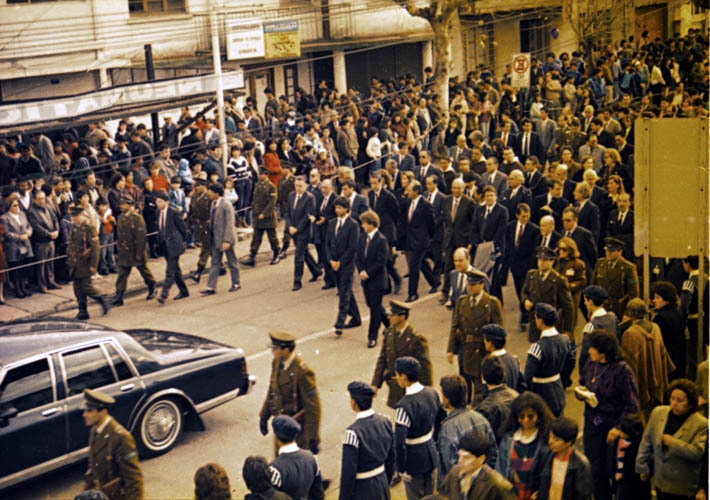 Claudio Arrau's funeral, towards the cemetery, Chillán, 16 June 1991. 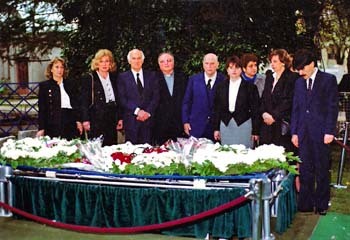 Pause in front of the deceased's birthplace. 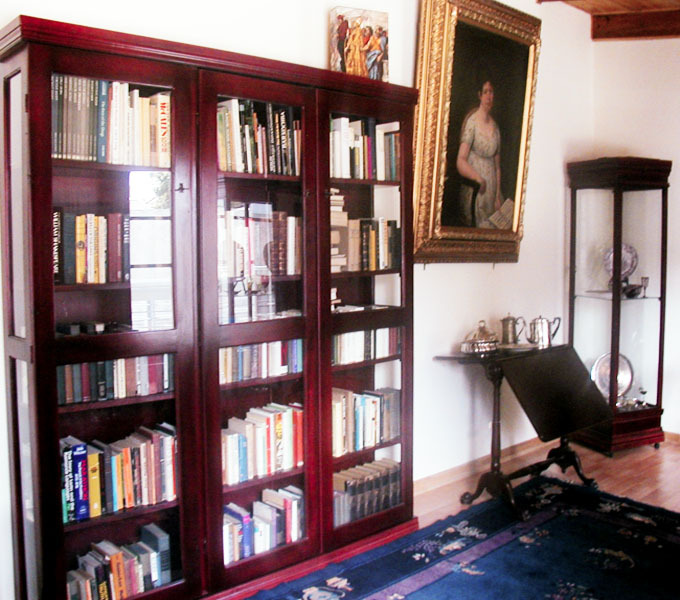 Nancy Zanini (Polygram USA), and Friede Rothe (personal manager). 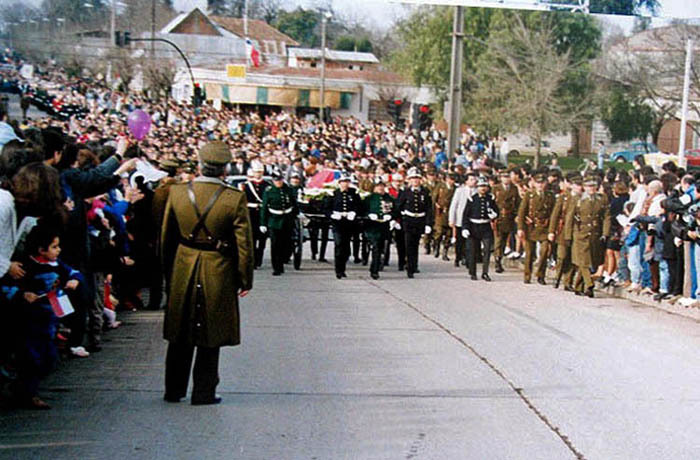 Behind the car: Funeral procession headed by Christopher Arrau (son) and Carl Reintsema (grandson). 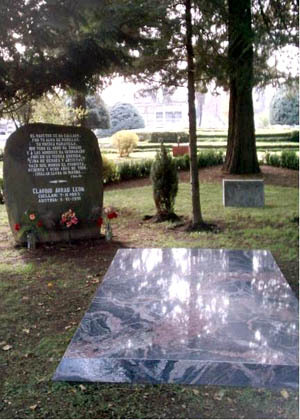 and Friede Rothe (personal manager). 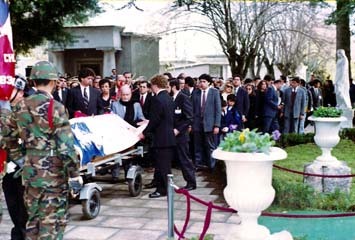 Claudio Arrau's funeral, arrival at the 'Cementerio Municipal', Chillán, 16 June 1991. 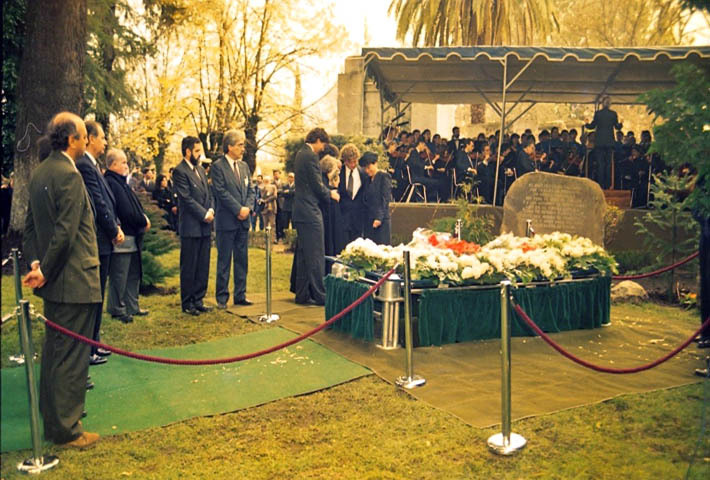 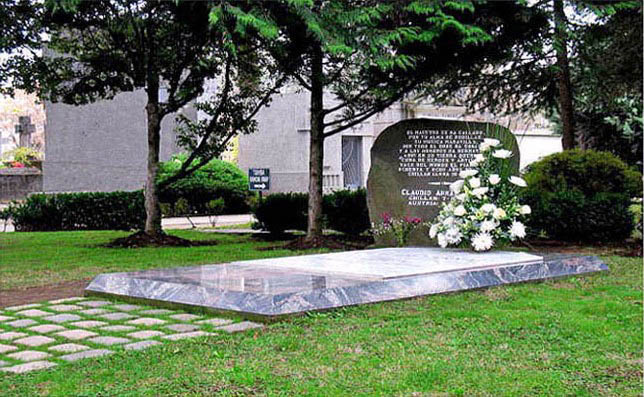 Claudio Arrau's funeral, Cementerio Municipal, Chillán, 16 June 1991. 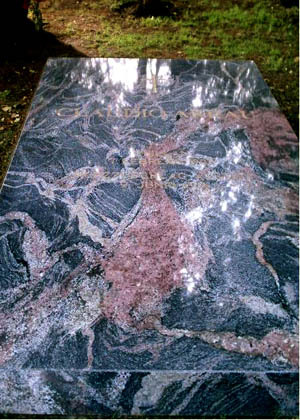 Carmen Arrau, Robin Reintsema, Friede Rothe, Carl Reintsema, Christopher Arrau. 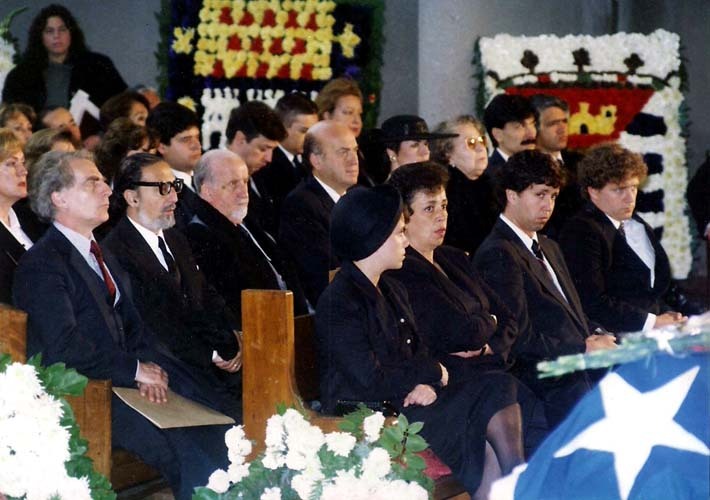 Friede Rothe, Carl Reintsema, , Christopher Arrau, mourner, Carmen Arrau and Robin Reintsema (arranging flowers). 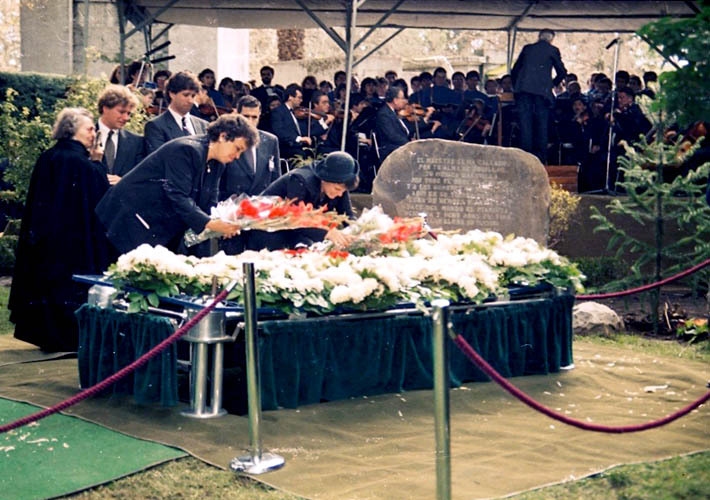 Undertakers, Friede Rothe, Carmen Arrau, Carl Reintsema, Robin Reintsema, Christopher Arrau (arranging flowers). 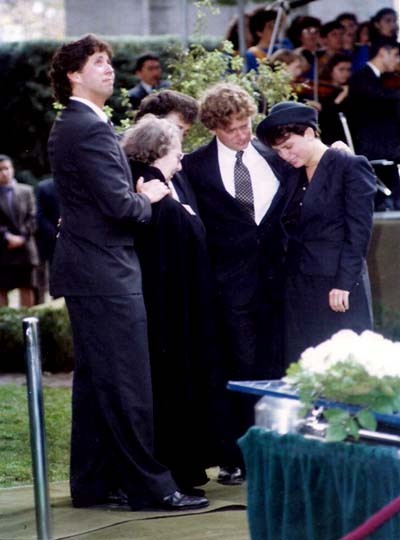 Christopher Arrau, Firede Rothe, Carmen Arrau, Carl Reintsema, Robin Reintsema. 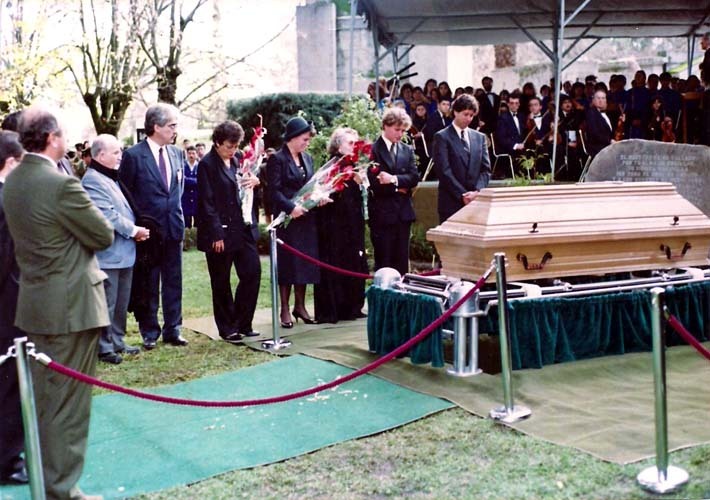 Undertaker, Christopher Arrau, Firede Rothe, Carmen Arrau, Carl Reintsema, Robin Reintsema. 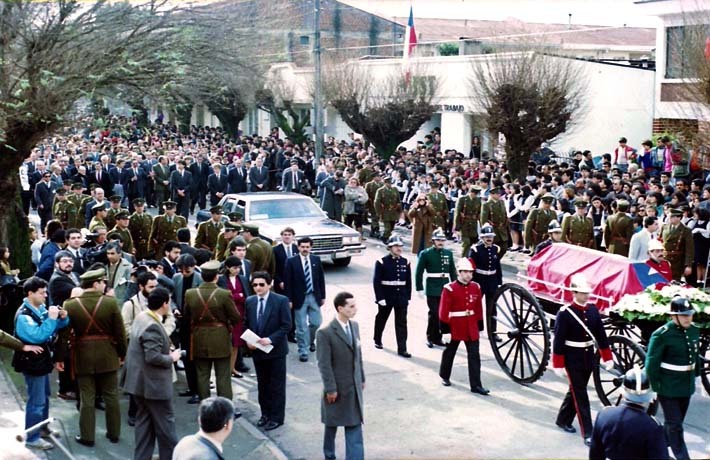 both by Franciscan friar Ramón Ángel Jara Hernández / 'frajh'. 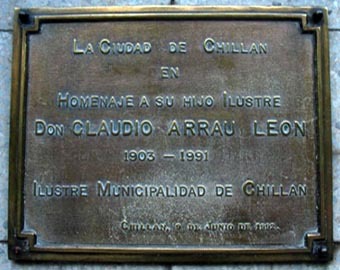 unveiled by the Lord Major of Chillán on 9th June 1992. 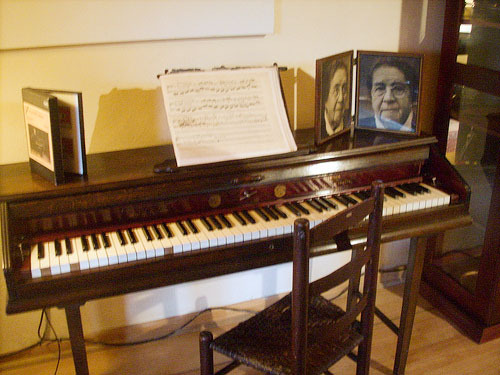 Photos taken and kindly contributed in May 2012 by Mr. Francisco Contreras. 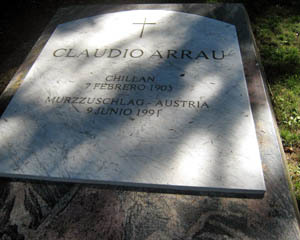 Head of Claudio Arrau by sculptor Jorge Barba. 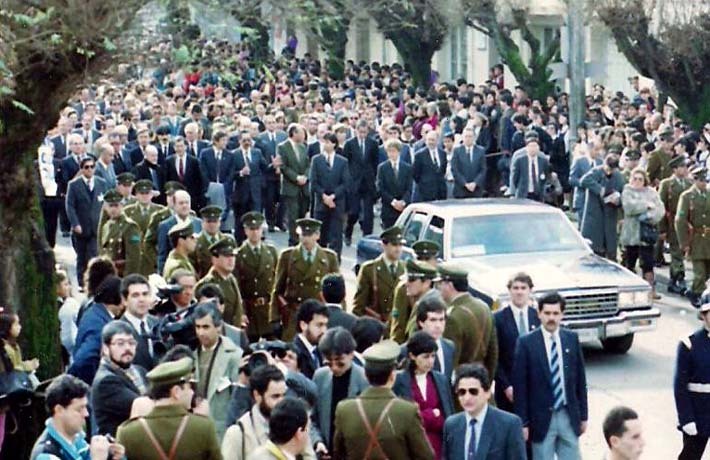 and inaugurated by the local municipal authorities in 1992. 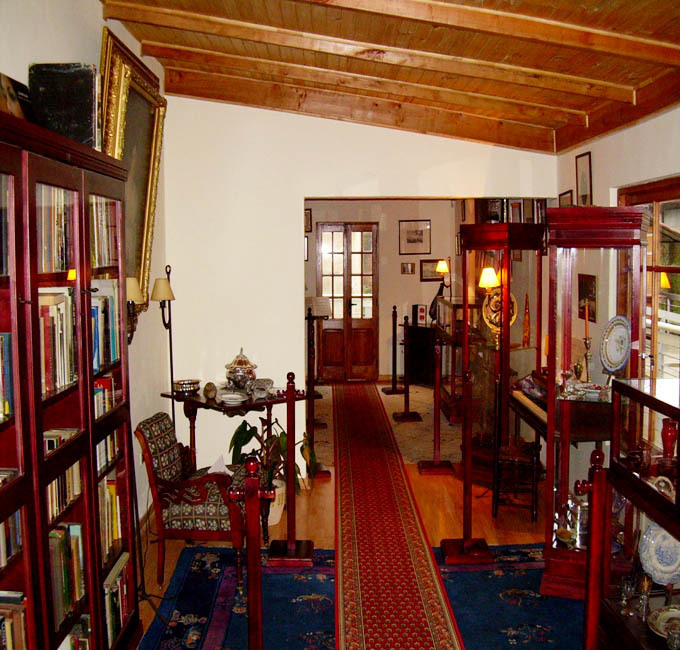 Photos kindly provided by sponsor Mr. Antun Domic in September 2016. 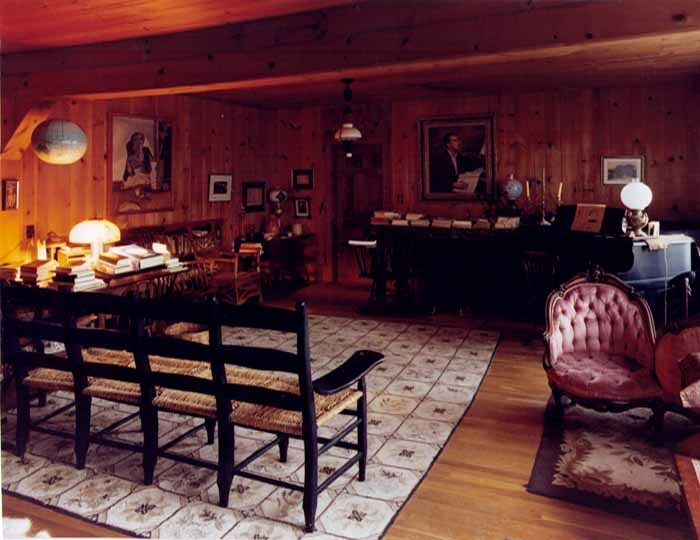 Claudio Arrau's home studio at Vermont, USA. 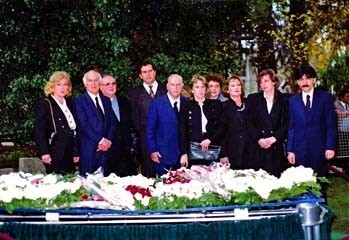 Photo taken by Carmen Arrau in 1995/96. 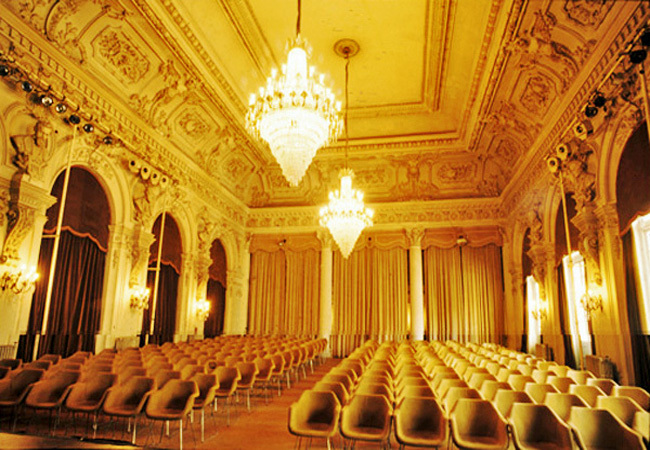 Claudio Arrau Hall, in the 'Teatro Municipal', Santiago, Chile. 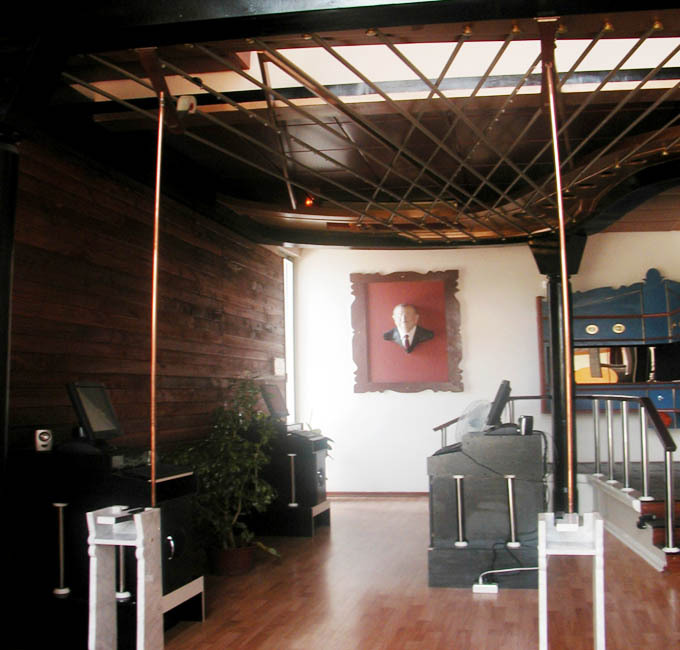 Former 'Salón Filarmónico', dedicated to the late Maestro Arrau in the mid 1990s. 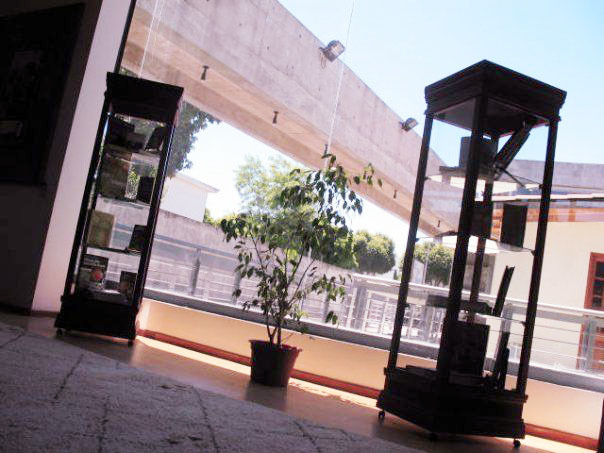 Photograph by courtesy of the 'Centro de Documentación de las Artes Escénicas del Teatro Municipal de Santiago'. 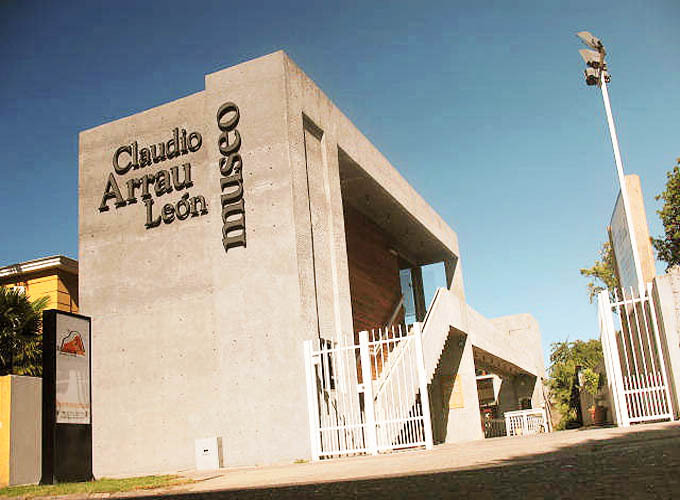 Museo Claudio Arrau, Chillán, Chile. 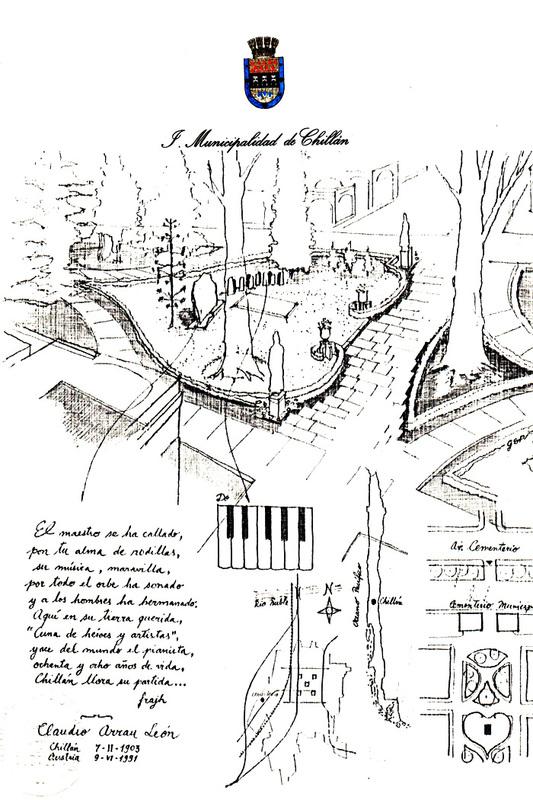 Built on the exact place where Claudio Arrau's birth home used to be. 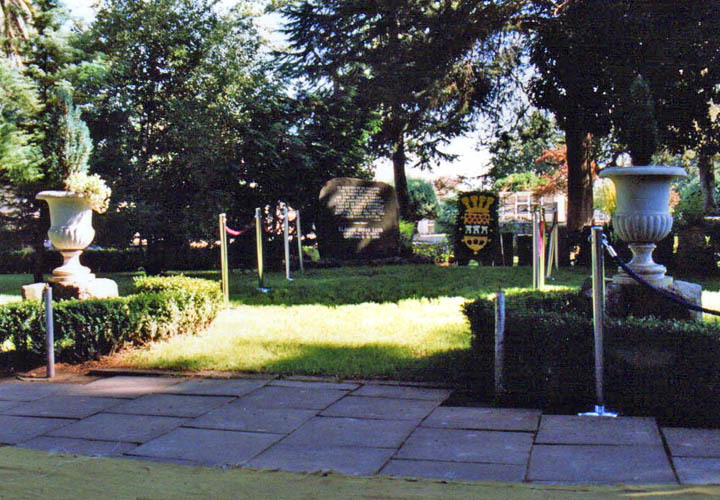 Inaugurated on 5th December 2005. 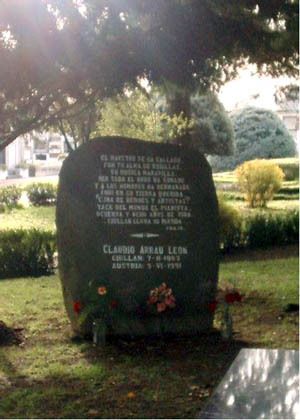 Photograph by courtesy of the 'Museo Claudio Arrau'.